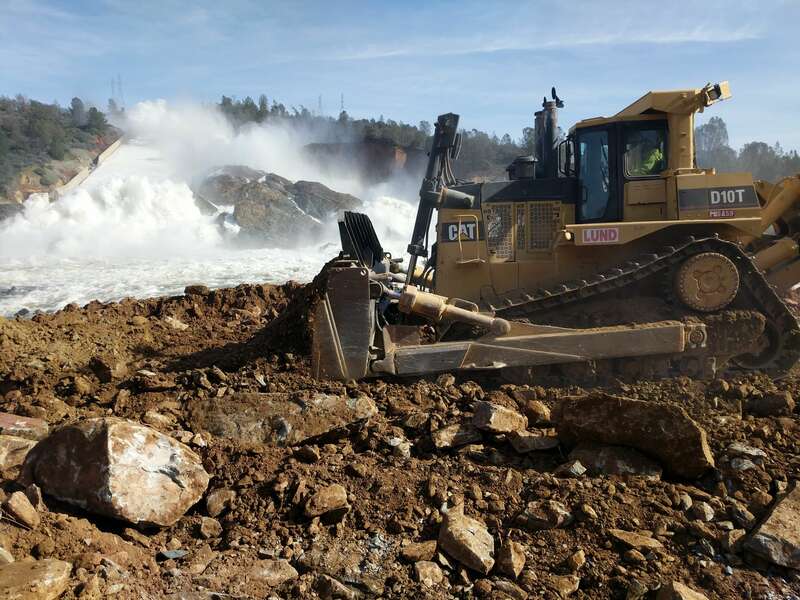 Whether you’re a residential or commercial developer, general contractor or municipality, Lund Construction Co. is Northern California’s general engineering solution of choice. 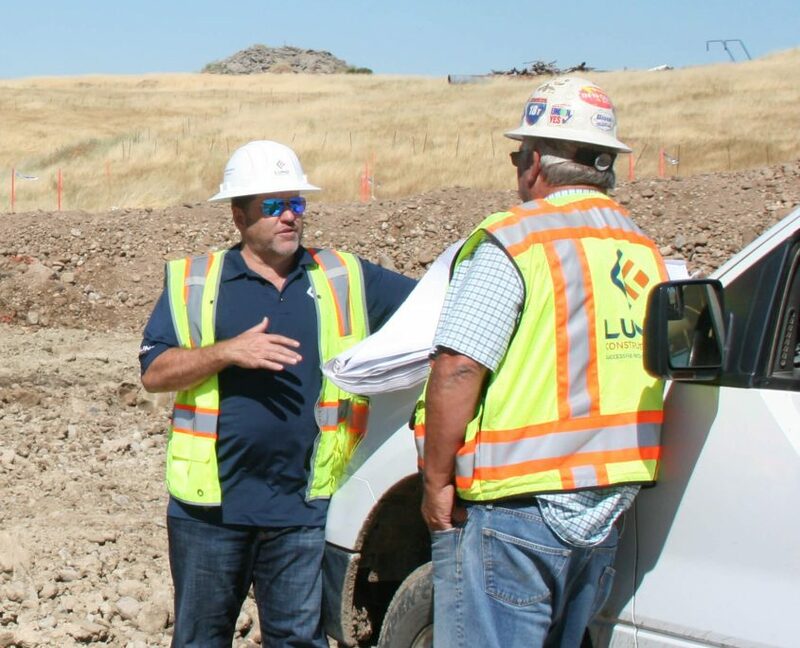 You’ll get unmatched forward planning that saves you time and money, plus unsurpassed accountability, safety and value that supports your job site and the surrounding community. 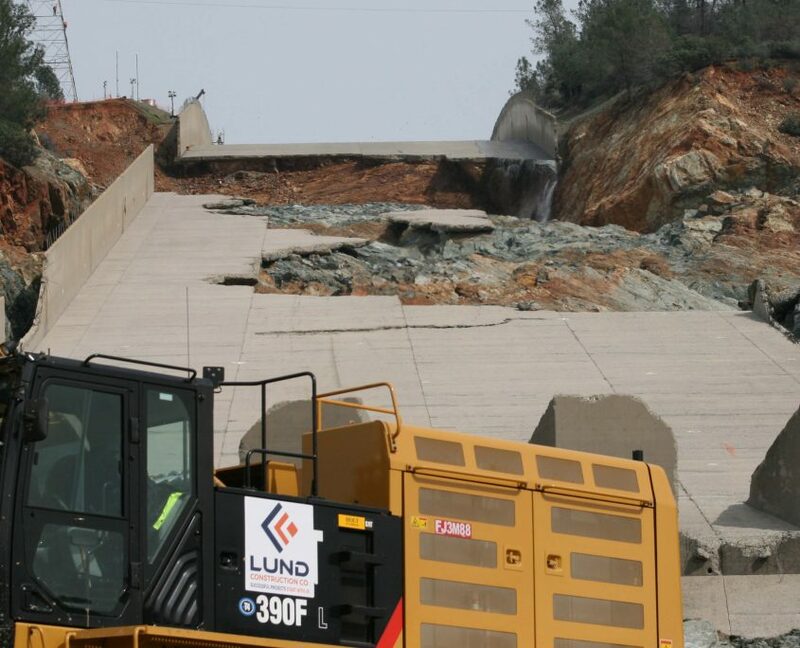 Since 1958, general contractors, developers and public agencies have counted on Lund’s full scope capability to manage multiple vendors and other project details. 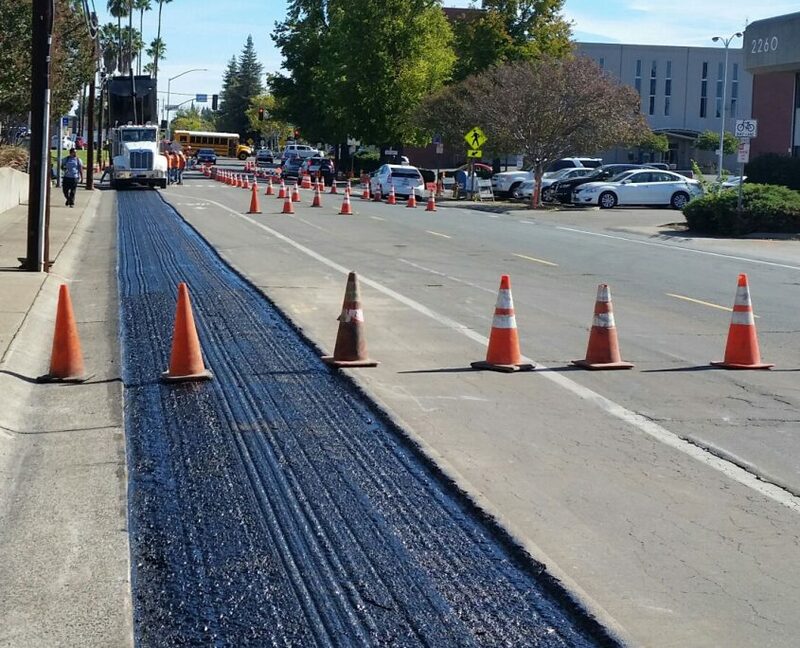 You’ll enjoy the convenience of a single point of contact while our experienced operations team takes the day-to-day hassles of construction projects off your hands. 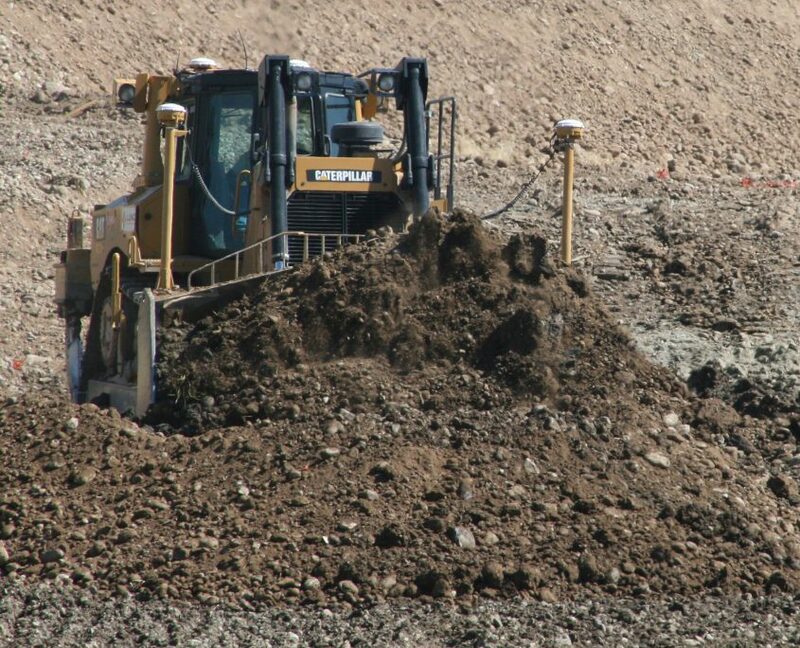 Lund’s integrated management approach combined with rigorous constructability reviews, provide responsible cost estimates which minimize change orders, delays, and inefficiencies. 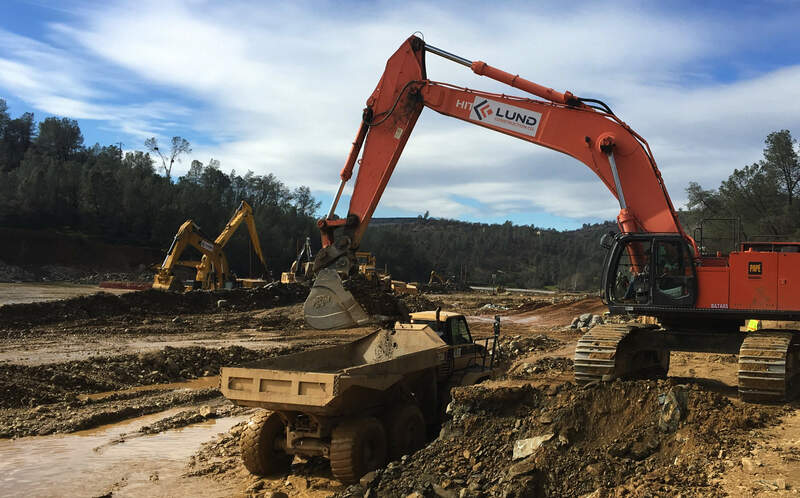 Count on Lund to handle tough jobs other contractors shy away from, including hard rock excavation and grading. 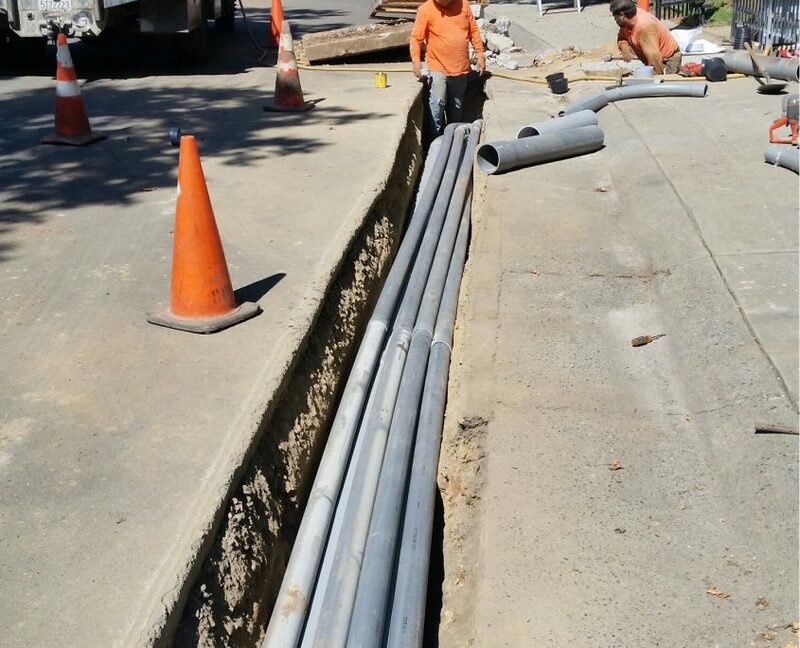 We are the single-source solution for your underground and site infrastructure needs. Keep it easy and more cohesive when only one company handles everything. Our synergistic partnership with our clients allows for a focus on schedule, performance and solid financial controls, ensuring the best possible outcome on your project. From proactive planning and logistics to on-site safety and compliance, we do everything possible to eliminate job challenges before they happen. One point of contact coordinates everything for you. 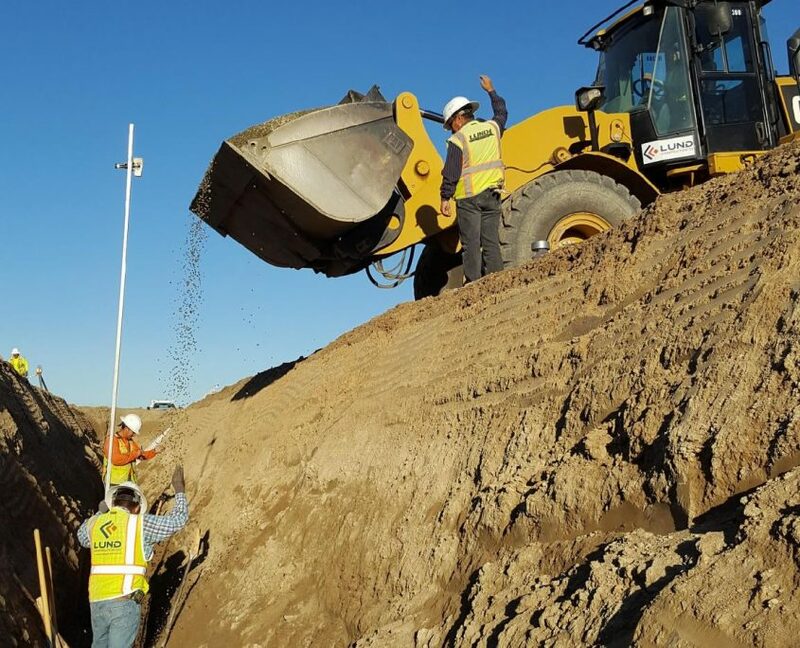 Our full scope capability and reliable on site operations team ensures faster decision making with your project delivered on schedule. We can't think of a better way to celebrate the great relationships we’ve built with clients, employees and vendors than a fun trip to opening day of the Giants Game. Great partnerships are the most important thing we build. Douglas Handen, The Handen Company, Inc.
Lund Construction has been a contractor working for our company for many years. 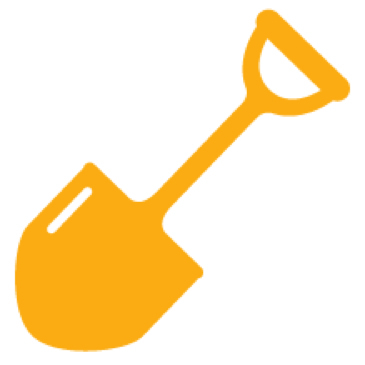 They have performed grading, underground, concrete and paving. 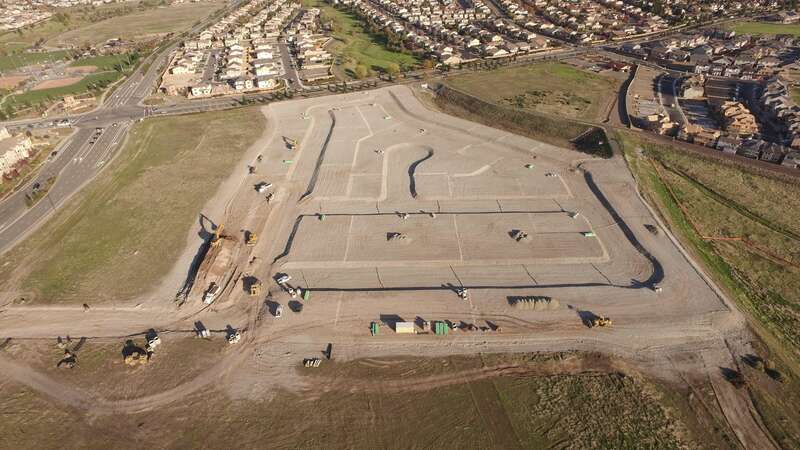 They have built building pads and roads, sewer lines, water lines, storm drain and dry utilities. Lund is one of our preferred contractors and has never failed to perform on any project that he has built for us. Edward Carbahal, Vintage Paving, Inc.
Lund Construction has been working with our company for the last several years. We are a paving contractor and do lots of paving for Lund Construction. Their work is always done properly and they stick to schedules. Ed Regan, Elliot Homes, Inc.